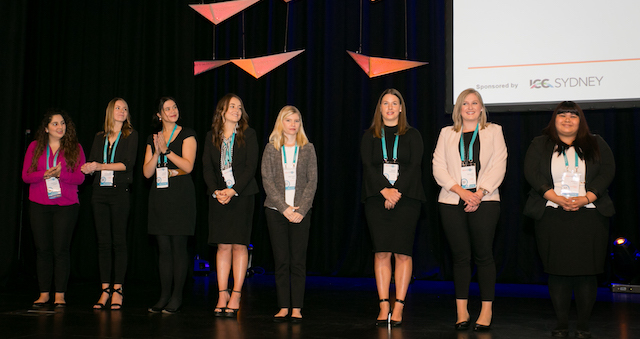 Applications for the Sell TNQ program are now open to conference and incentive organisers interested in the destination or planning to take groups to the region. An initiative of Business Events Cairns & Great Barrier Reef (formerly Cairns & Region Convention Bureau), Sell TNQ 2009 provides Australian conference and incentive organisers with the opportunity to experience the venues, accommodation and touring options that make Tropical North Queensland the ultimate business events destination. The three day program (Friday 6 – Monday 9 November) will be held in Palm Cove, an intimate,palm-fringed destination perfect for an endless variety of events. Enjoy a diverse program that includes a workshop day of one-one-one appointments with key business tourism product representatives, fining dining, touring and networking opportunities. Optional post touring (Monday 9 – Wednesday 11 November) will be held in Cairns and Port Douglas, highly desirable and popular conference and incentive destinations. For more information or to apply as a fully hosted buyer, click here.